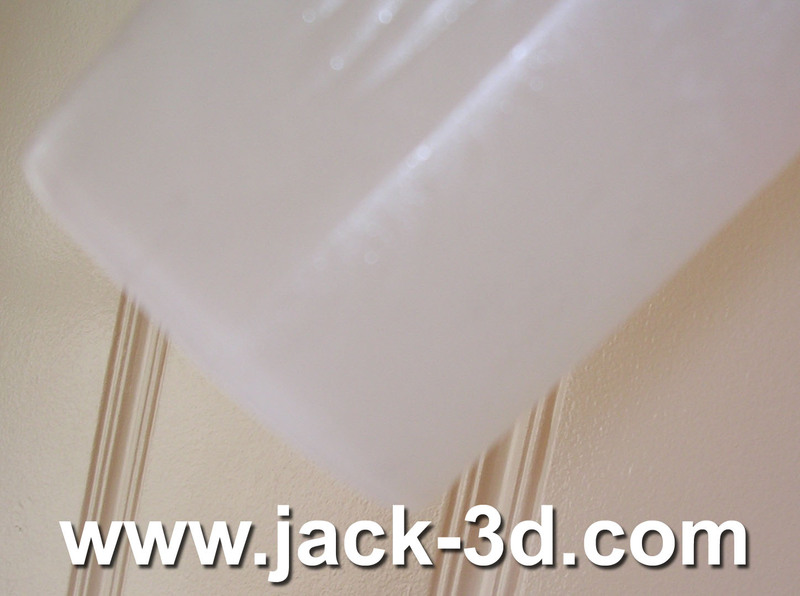 Jack3d Blue Raspberry is Here! 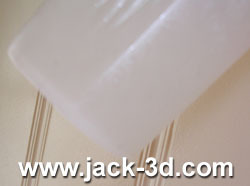 Jack3d Blue Raspberry is here! That’s Jack3d white blue raspberry to be exact. 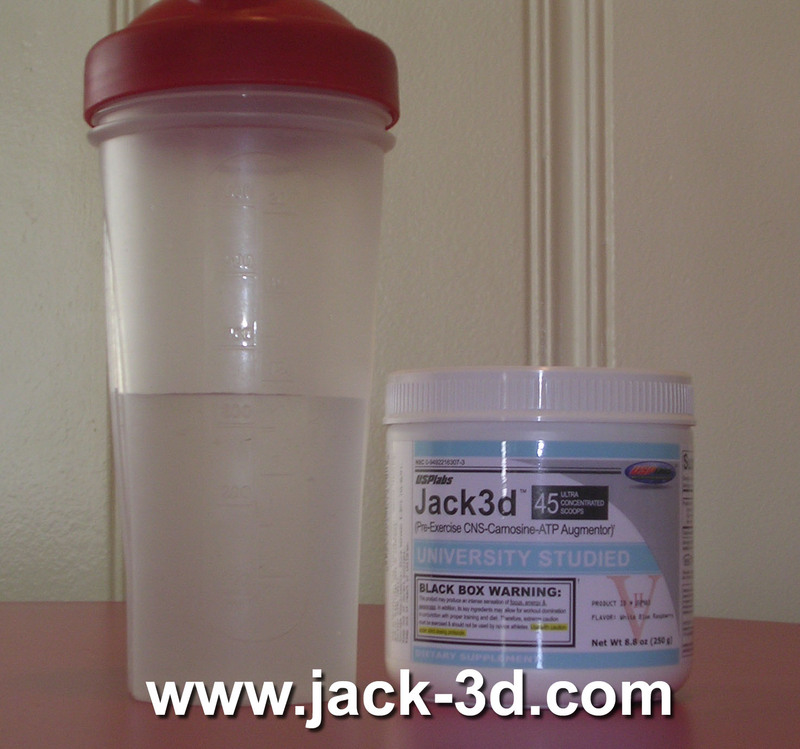 A few places now have blue raspberry Jack3d, but the best deal can be found at GNC. We’ll update our price widget on the right as soon as more stores have it. 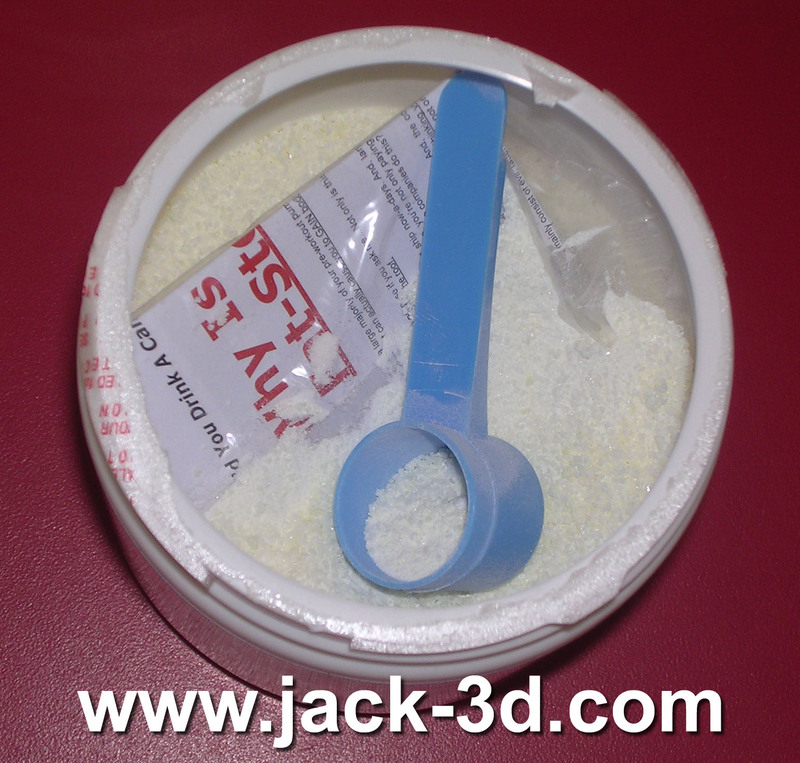 Ladies and gentlemen, I kid you not: Jack3d White Blue Raspberry tastes SO good, it’s downright SCARY. I am a big fan of blue razz flavorings. When I was a kid, the blue razz blow pop was my favorite amongst all of the flavors. If you were to force me to drink SuperPump 250, I’d go with the Blue Razz flavor. New Blue Label - University Studied and Approved! The problem is that blue razz candy and other pre-workout drinks have TOO strong of a blue raspberry flavor… to the point of it being bitter and annoying. Jack3d Blue Raspberry, on the other hand, is PERFECT. This is what the candy should taste like. It’s not too strong, but definitely not weak. I mixed 1.5 scoops into 12oz of cold water and got a perfect-tasting mix. The product was a bit more “granular”. The little plastic envelope of promotional material the USPLabs puts into the container was NOT filled with product. USP must have fixed the problem where those baggies allowed product to leak in, which was annoying. Overall, it is consistent though, and you’ll see that the mix dissolved quite fine. A bit more granular... and a clean promo bag! 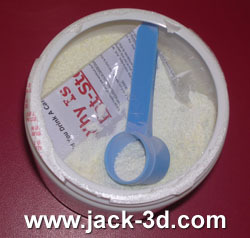 In the third review picture down on the left, you’ll notice that there was a touch more “floaties” in the product than we’re used to with other flavors of Jack3d. I’m not sure what this is, but it’s so insignificant that I couldn’t care less. Especially with a product this delicious. The reason it’s called “White Blue Raspberry” is because the artificial blue flavoring was unstable and unhealthy. The color is clear, which is fine. Staining your body, shaker, and mouth with blue color is the last thing you need to worry about. The fourth review picture is out of focus, but I wanted to show that there is no sediment at the bottom of the container. I drank the product after realizing this and wanted to get these pictures up to you. Trust me when I say that it’s a CLEAN mix and there was no sediment at the bottom for me! 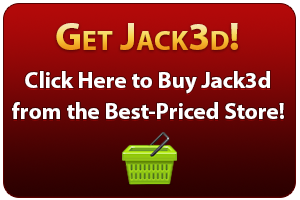 Buy Jack3d Blue Raspberry Now! 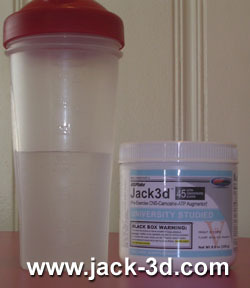 Overall, I’m going to go out on a limb and say that Jack3d White Blue Raspberry is the best-tasting supplement I’ve ever had – and USPLabs did it with NO calories or artificial flavoring! If you remotely enjoy blue razz candy or supplements, just wait until you get your hands on this. Up above, I said it’s downright scary because you’ll want to drink more than 3 scoops worth just on taste alone – but don’t do that. Honestly, USP should sell this flavor system to candy and soft drink / energy drink companies. This is a home run. As for the ingredients and label, they are exactly the same (besides the flavor system used). After I drank this, I had a great workout – bigtime leg day with high reps of squats and many pullups, adapted from a CrossFit workout this week. Additionally, this blue raspberry flavor is also available in the new USP Labs BCAA product called ModernBCAA. Amino acids don’t taste as good, so it’s not as great as this Jack3d flavor, but it’s BY FAR better than any BCAA supplement we’ve ever tried.